An analytical inverse method to design lenses of isotropic inhomogeneous refractive index (RI) distribution is presented, where the wave ray propagation is described by the eikonal equation. We show that some particular RI distributions can be obtained by the angles of incidence and emergence when the rays pass through the surfaces of the lenses. This method is applied to design lenses that perfectly focus rays or bend them to arbitrary angles. In addition, gradient refractive index (GRIN) devices are proposed, able to generate self-bending acoustic beams and obtain illusion shadows of arbitrary objects. The ray tracing and finite elements method simulation results indicate the validity of the method. 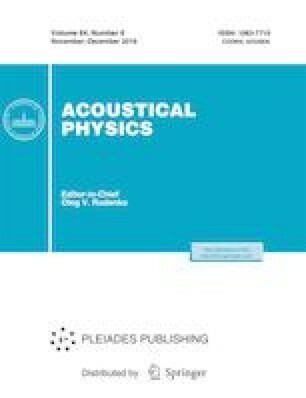 The method may have potential applications in designing acoustic and optic GRIN devices for controlling energy flux, such as medical imaging, therapeutic ultrasound, acoustic levitation, energy isolation, acoustic and optic camouflaging, etc.